Cricket is not just a sport in India, it is a religion, a RELIGION that doesn’t discriminate. Whenever there are our men in blue playing out on the field, we all get glued to our TV sets, aren’t we? Such is our madness for the sport. And, dude, when it is India against Pakistan, the exhilaration level is at its peak, the vibe surrounding the country at that time is just unmatchable. 1). 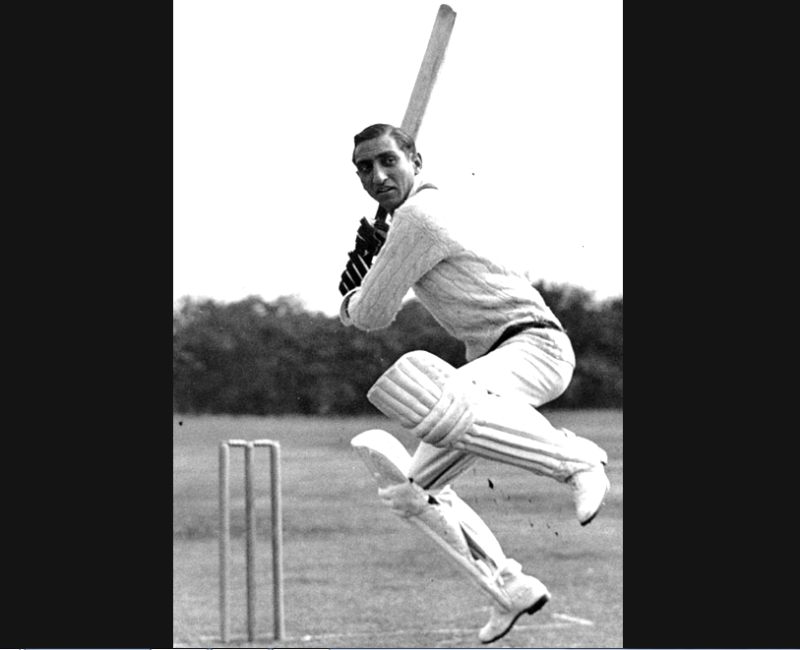 Iftikhar Ali Khan Pataudi, Saif Ali Khan’s grandfather, is the only cricketer to play Test cricket for both India and England. 2). Legendary Indian cricketer who is fondly regarded as the ‘God Of Cricket’ Sachin Tendulkar once played for Pakistan team. In 1987, he performed as a substitute fielder for Pakistan. 3). 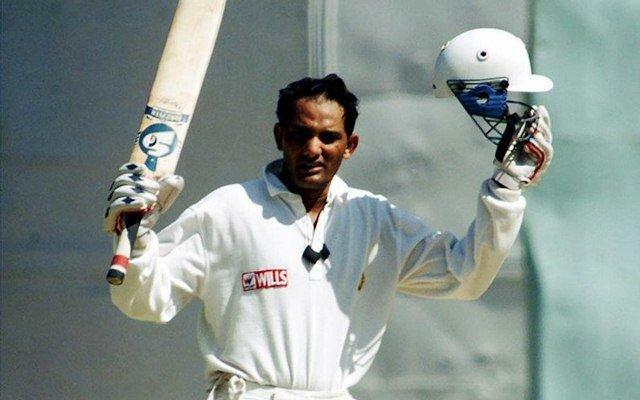 Controversial player Mohammad Azharuddin is the only player to have scored three centuries on the first three test matches of his career. 4). 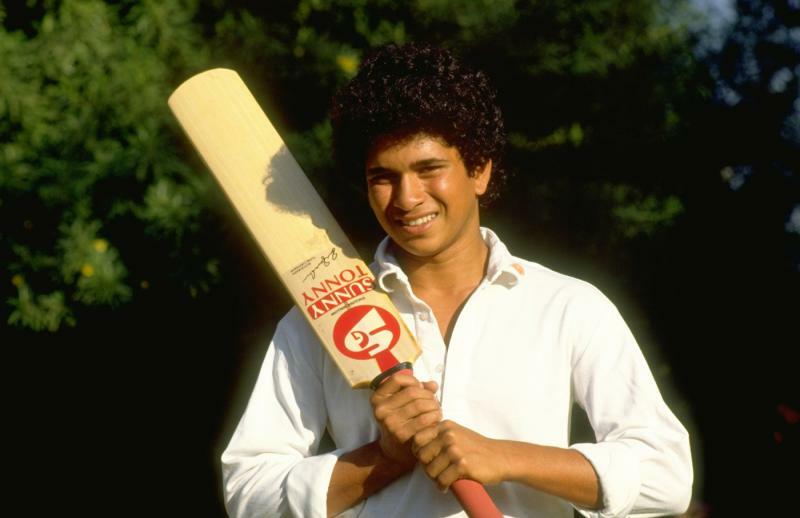 Sachin Tendulkar got out for a duck only once in his entire Ranji Trophy career. He got bowled by none other than Bhuvneshwar Kumar who was playing from Uttar Pradesh team. 5). Rahul Dravid and Sachin Tendulkar have been stumped out only once in their Test careers. Well, we will stop here but trust us the list is endless. We are bidding goodbye now, till then, keep bleeding BLUE!